Heavy-duty machined copper alloy handle, tip, and body for unsurpassed ruggedness. Bright nickel plating on exterior surfaces will not chip or corrode. 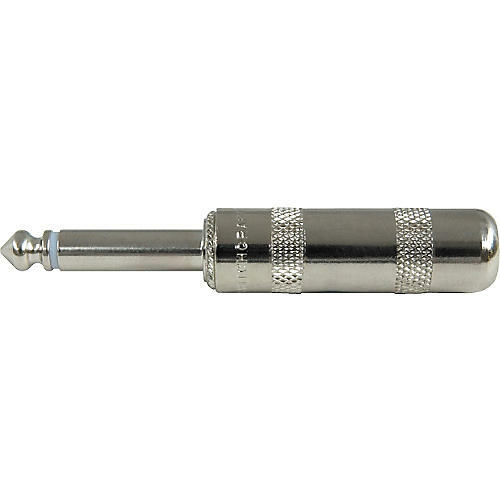 Solder terminals are tin electroplated for ease of soldering. One-piece tip rod staked into tip terminal to ensure electrical continuity. Heavy-duty cable clamp provides secure strain relief.